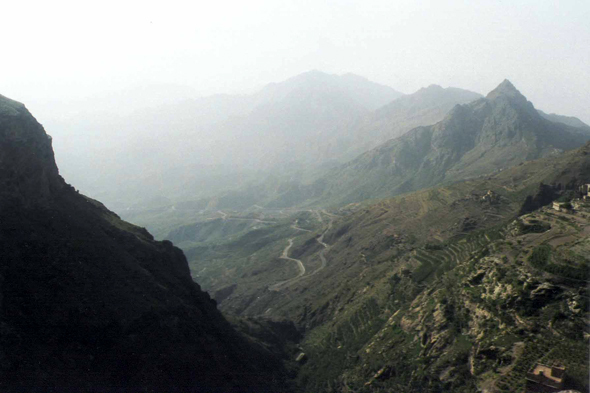 The Mounts Haraz. Everywhere in Yemen, the life rests on the winds of monsoon which blow from the Indian Ocean and bring the strong rains during summer in the south and south-west. The winters are dry; the winter winds of the monsoon are dry. When the summer wet winds reach the Eastern plates, the mass of air goes up and cools abruptly and torrential showers fall down.